“We make IT simple and provide a range of outsourced and managed IT services”, explained Paul Mew, Technical Director, ramsac. “This includes everything from frontline IT support to strategic direction and an outsourced IT director”. “ramsac is about service provision in terms of hardware and software. When it comes to specialist services, we looked for a partner to work with that has the same standards and ethos as we do established experts in their field”. 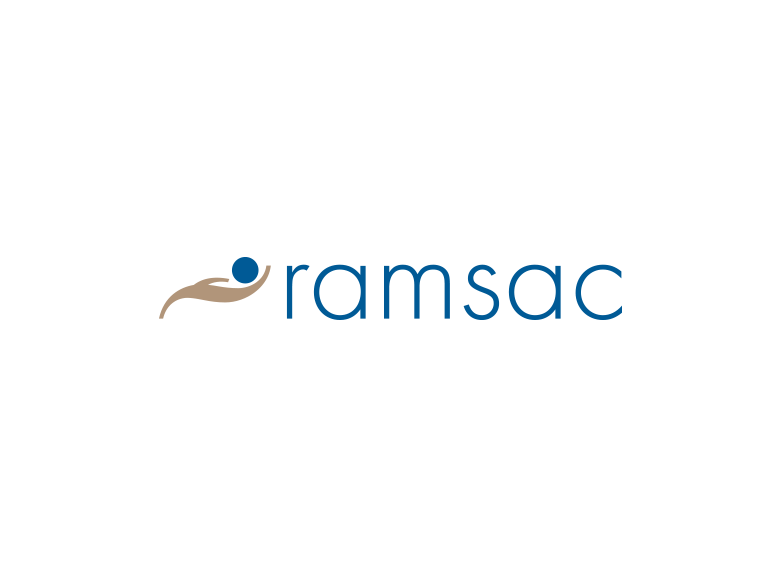 ramsac relies on Pulsant to provide scalable, flexible and reliable colocation services and has been working with the colocation, cloud computing and managed hosting expert for the past 10 years. The company provides a range of secure, reliable and flexible colocation services to ramsac who host a number of its clients out of Pulsant’s Maidenhead datacentre facility. “Two years ago one of our clients, a Danish-based organisation in the energy sector with multiple sites across Denmark, wanted to host its server infrastructure in the UK”. Operating in a regulated industry, the end-client required that this infrastructure be hosted in a well-managed, secure datacentre, with regular compliance audits of the site. The greenfields project saw ramsac once again make use of Pulsant’s colocation solutions, bandwidth, secure tape storage, and remote hands support services. Pulsant Client Manager Jamie Beecher explained: “This is a perfect example of just how we place tremendous emphasis on engaging with our customers, identifying and defining their needs. We do this while keeping in mind their specific challenges, and ensuring that the technology we deploy will meet their requirements and ultimately that they are able to reap actual business benefit from the optimised use of their solution”. “We supplied desktops for all the client’s users – utilising Citrix XenApp, all hosted on servers here in the UK”, said Mew. “Having worked with Pulsant for several years, we were certain they would be able to provide the colocation and connectivity that was required. We have the confidence to take on projects involving colocation services as we know we have a partner we can trust and rely on. In addition, we’ve always found the team at Pulsant to be extremely flexible and service driven, which isn’t something that we’ve experienced with other datacentre providers in the past”, said Mew. One of the main challenges of the project for ramsac was the requirement for regular audits. “Pulsant was extremely accommodating and helpful during the regular compliance audits – all of which ran smoothly and no concerns were raised by the auditors”. “At the end of the day we’re looking for a supplier that’s providing a credible, sound, secure and reliable solution that has the right balance between being secure and being accessible and user friendly. Pulsant certainly meets those requirements and is really a partner that we can work with and will continue to do so”.